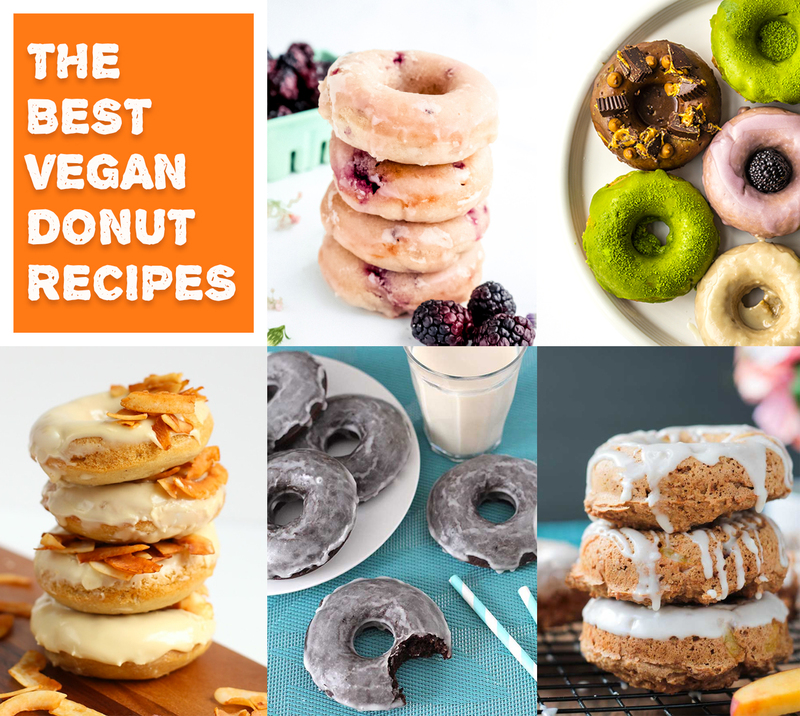 12 of the best vegan donuts recipes from some of my favorite food bloggers! 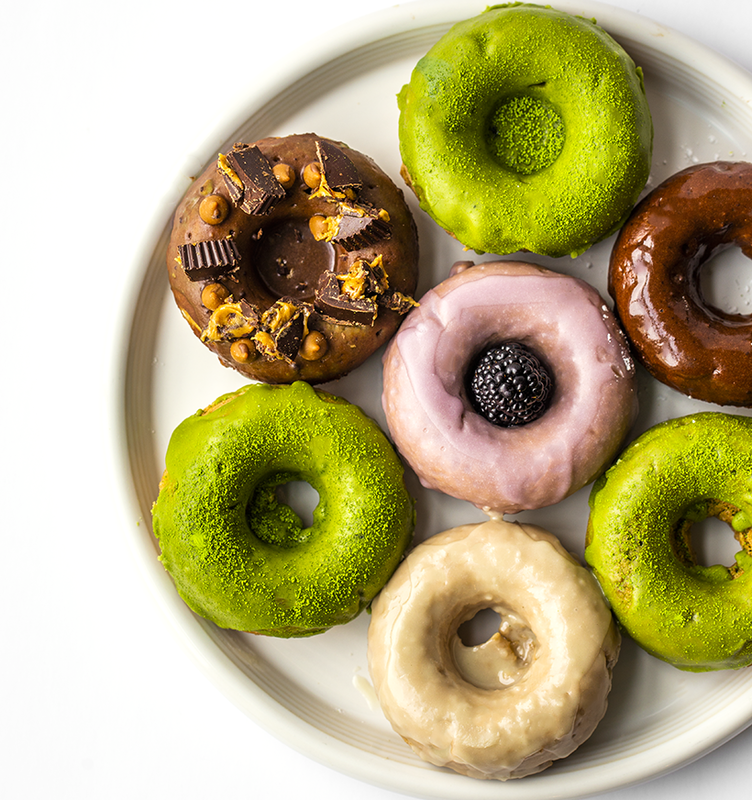 This round-up has everything from citrus, glazed to chocolate donuts. I love making vegan donuts. Last year, I fell in the love my donut pan. 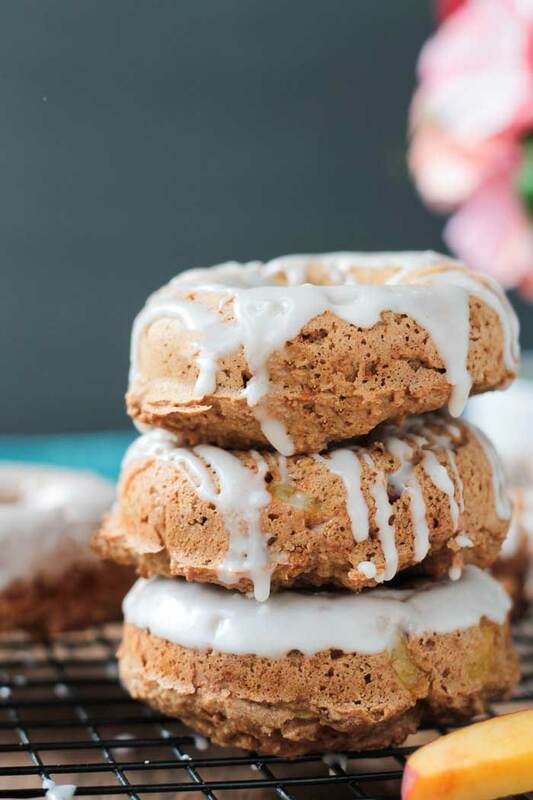 I just can’t stop making batches of vegan donuts because they are just so easy to make in the donut pan! 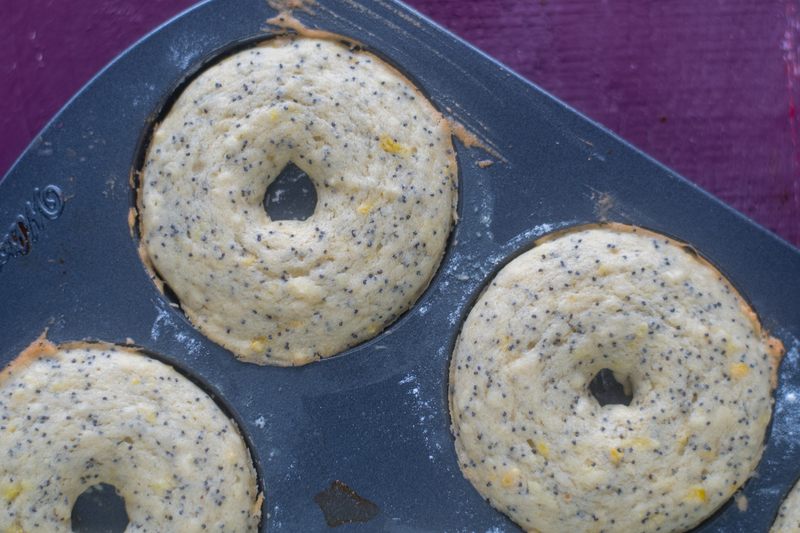 If you don’t already own a donut pan, I highly recommend buying one or two! 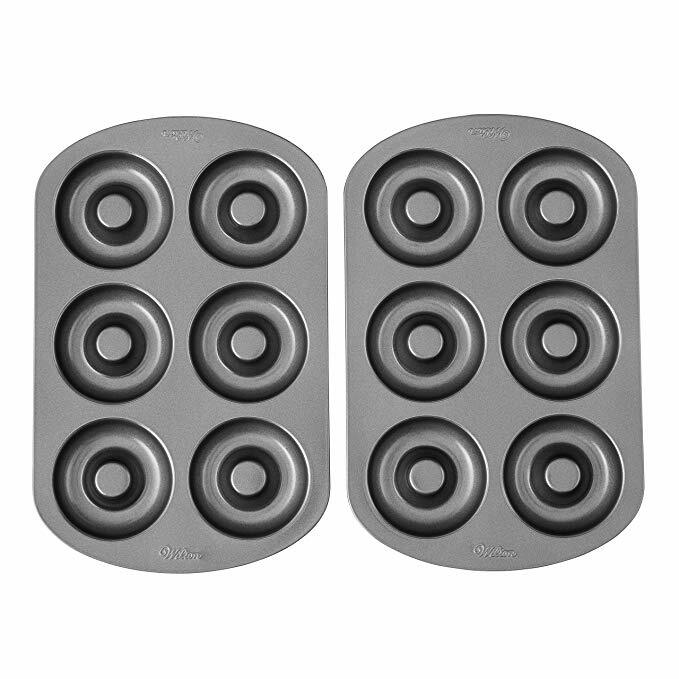 Donut pans are very inexpensive and last forever. This is the donut pan that I own. 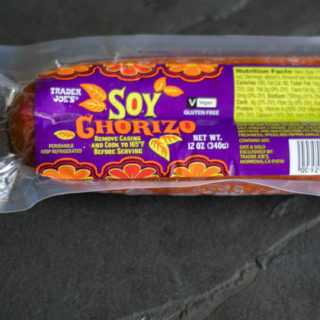 You can buy it on a set of 2 pans on Amazon for less than $14! 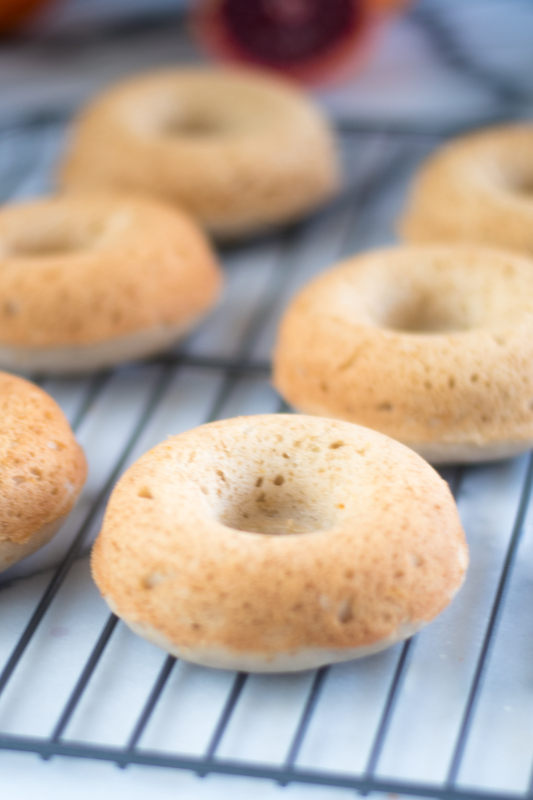 Once you have your donut pan, it’s make to make some delicious vegan donuts! 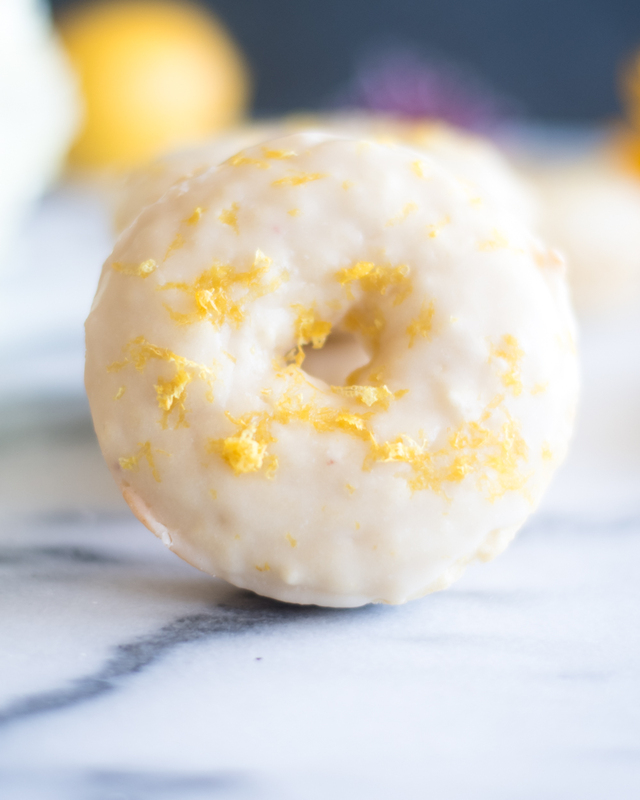 These Baked Vegan Lemon Donuts are bursting with bright lemon flavor. 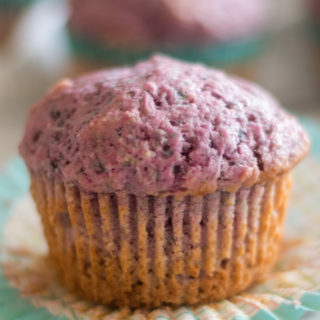 Instead using lemon juice in the donut batter, lemon extract is used to give the donuts that bright citrus flavor. 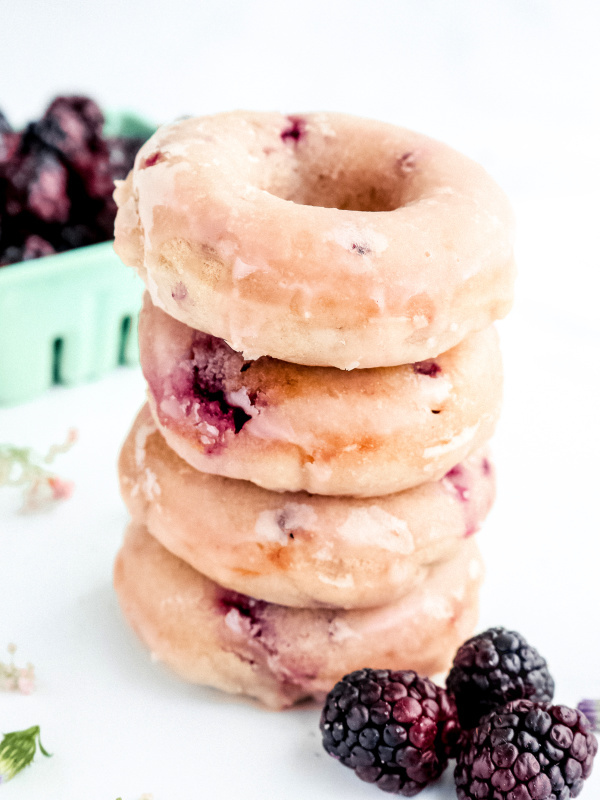 Vegan Baked Blackberry Donuts topped with a simple lemon glaze. 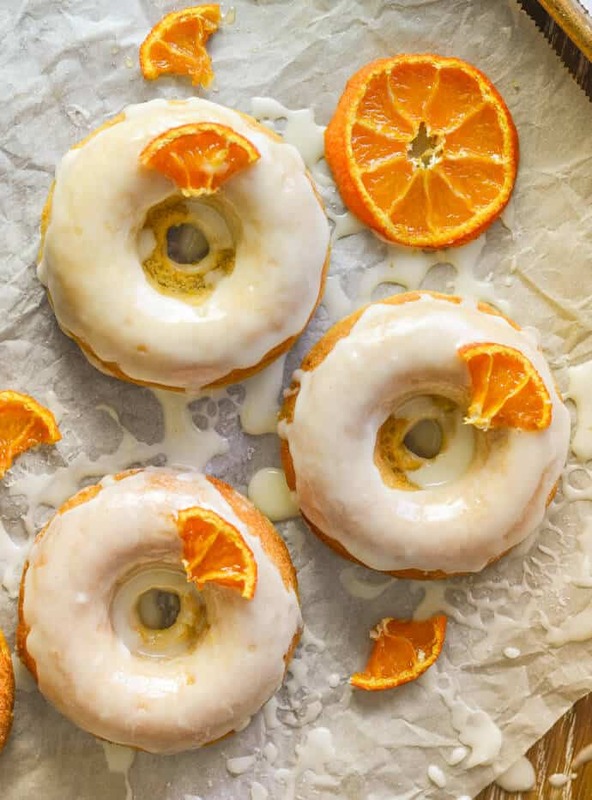 These Orange Olive Oil Baked Donuts are light, fluffy, and moist donut. 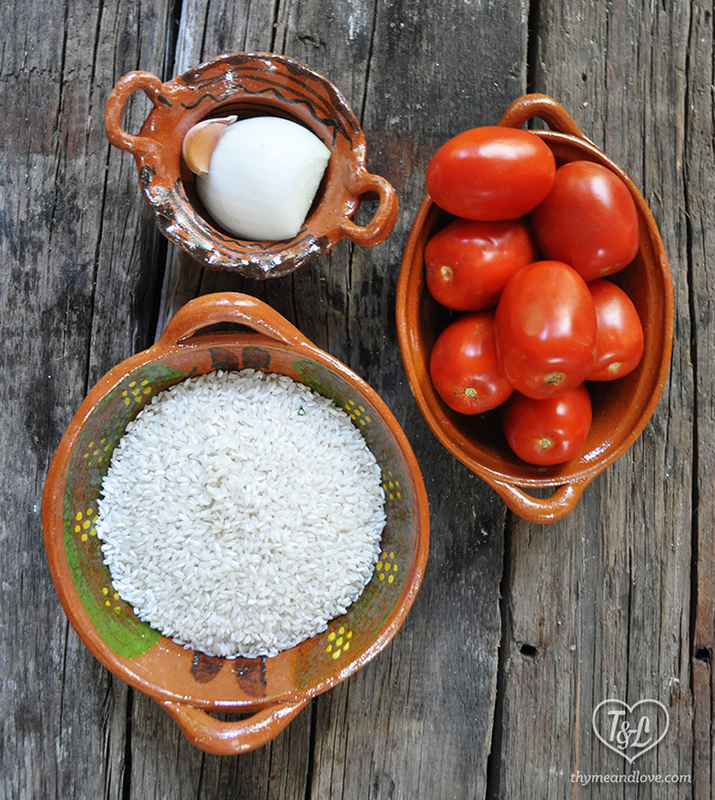 The fruity olive oil balances perfectly with the orange! 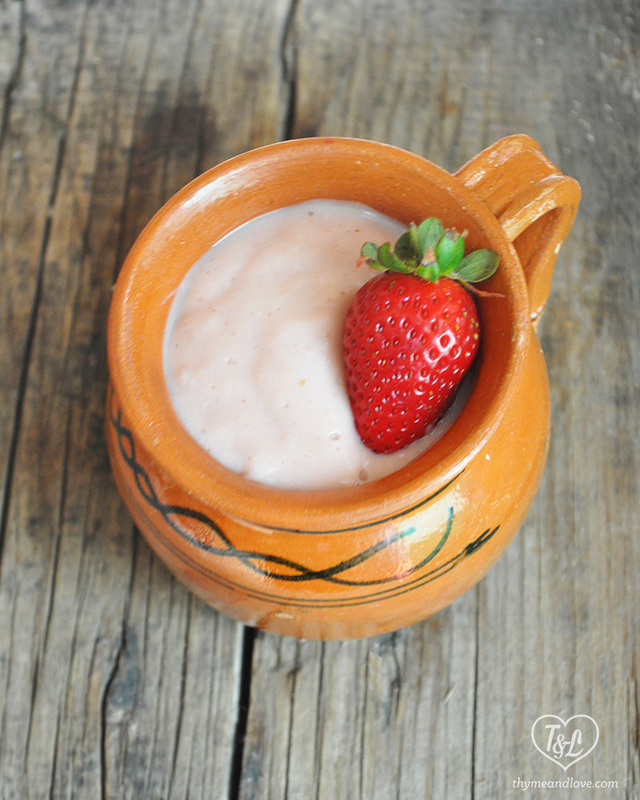 Light fluffy baked donuts topped with a smooth, silky glaze. 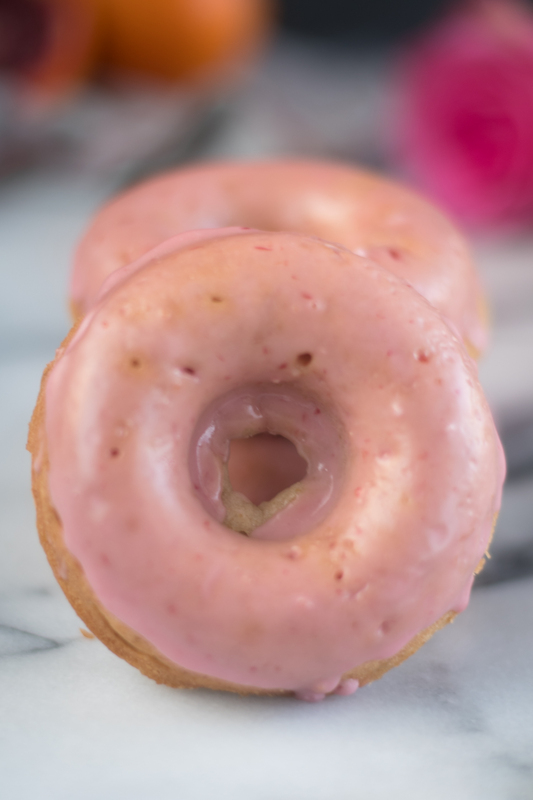 Vegan Blood Orange Donuts topped with a blood orange glaze are perfect for a sweet breakfast treat! 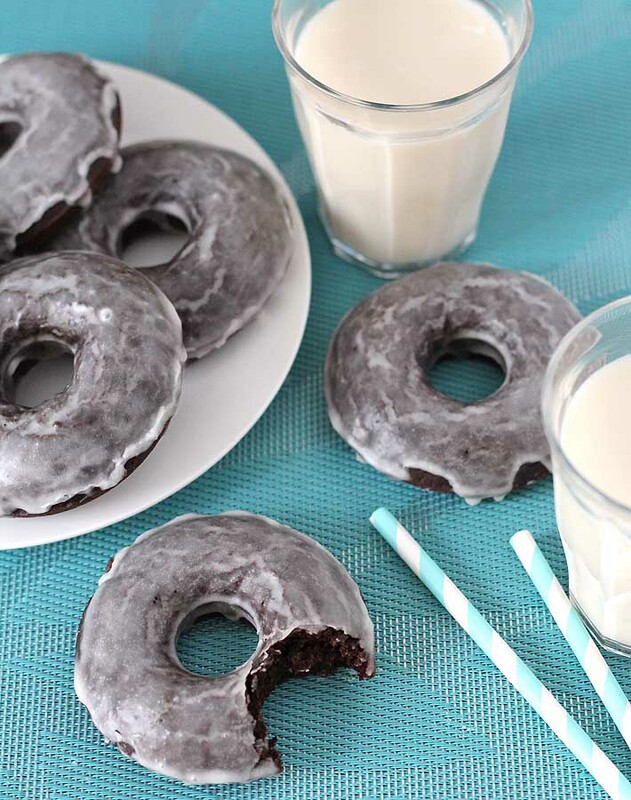 Vegan Baked Chocolate Donuts topped sweet, sugary glaze are the perfect treat for chocolate lovers! 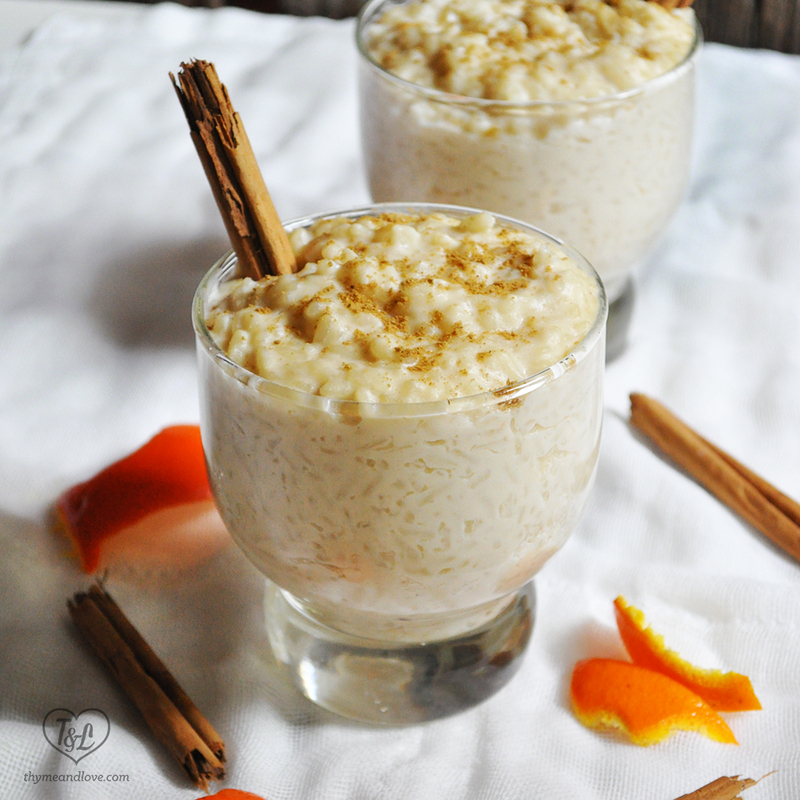 These can be made gluten-free too! 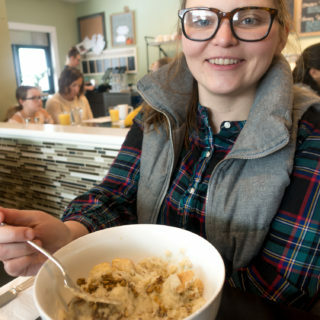 Peaches and Cream Donuts are tender cake-like donuts made with spelt flour and fresh diced peaches. 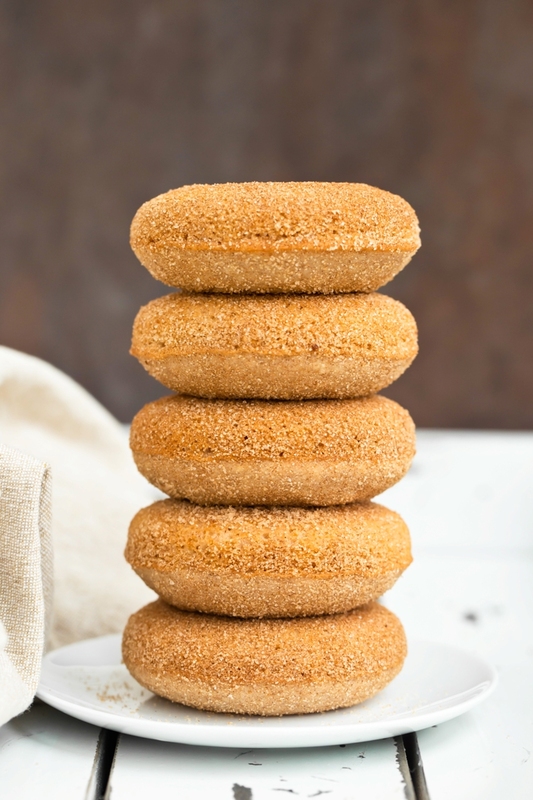 These Vegan Cinnamon Sugar Donuts are so soft, fluffy and moist, baked and not fried. 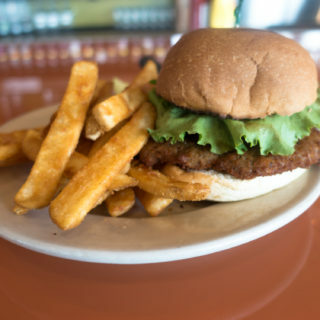 It is hard to believe they contain no oil or gluten! 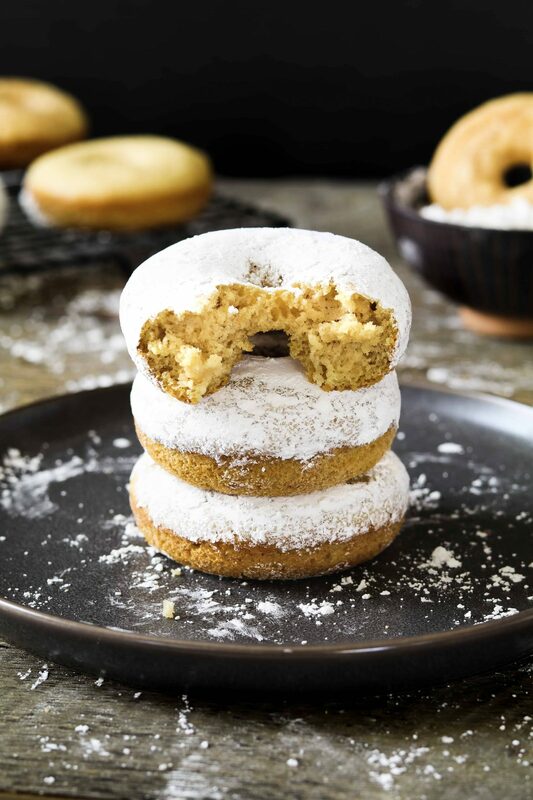 These Vegan Powdered Donuts are a lighter version of the classic donut. 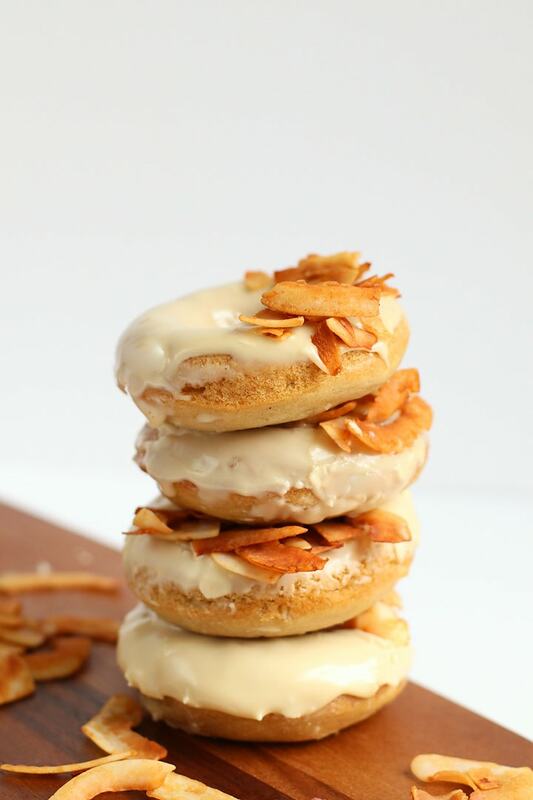 Vegan Maple Bacon Doughnuts are baked and topped with a sweet maple glaze and crispy coconut bacon. 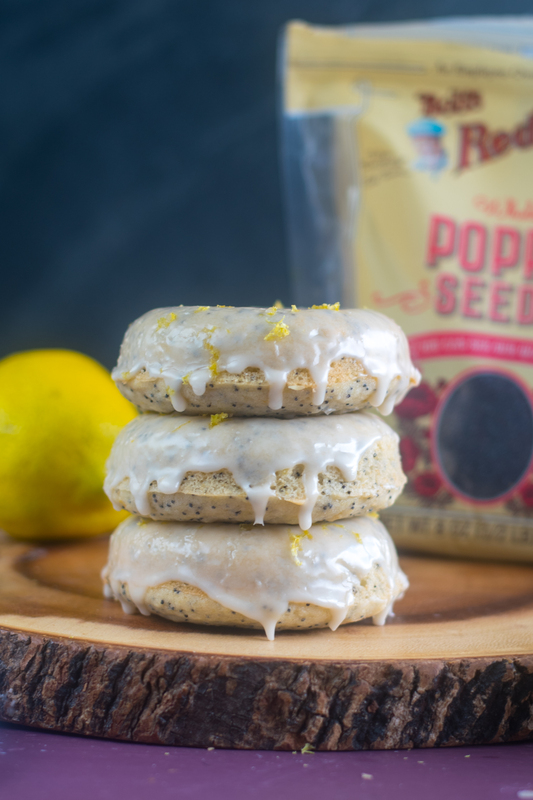 Baked Lemon Poppy Seed Donuts are bursting with bright citrus flavor. 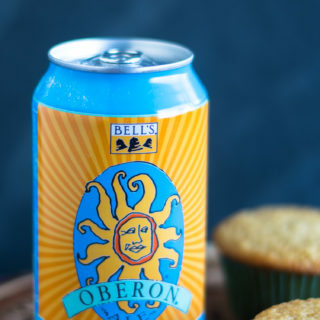 The perfect springtime donut. 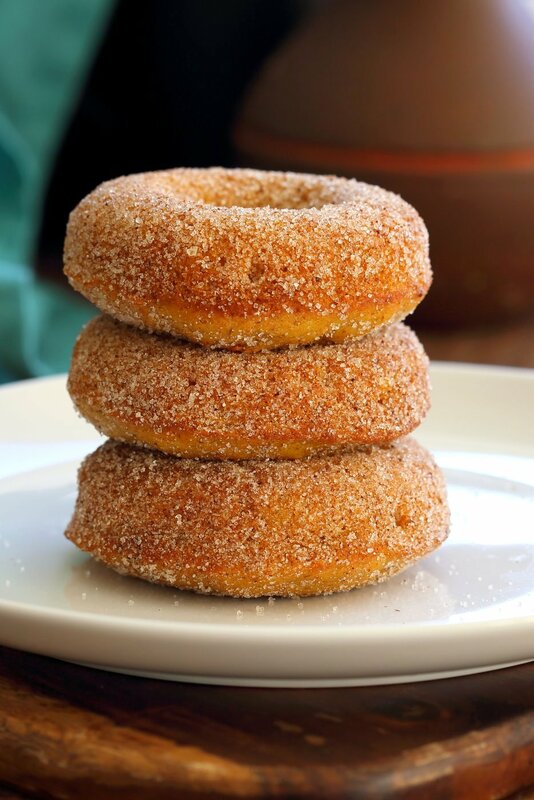 Vegan Pumpkin Donuts are topped with Cinnamon Sugar. These donuts are soft, light, and delicious! 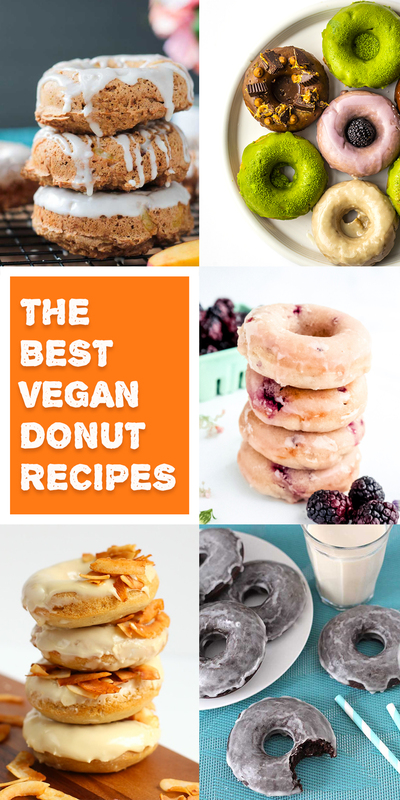 I hope that you enjoy these vegan donuts recipes!